Now that the dates for the 2019 Epcot Food and Wine Festival have been announced, it’s officially time to start making plans for your fall trip to Disney World! It’s REALLY time to start planning your autumn trip to Walt Disney World now! 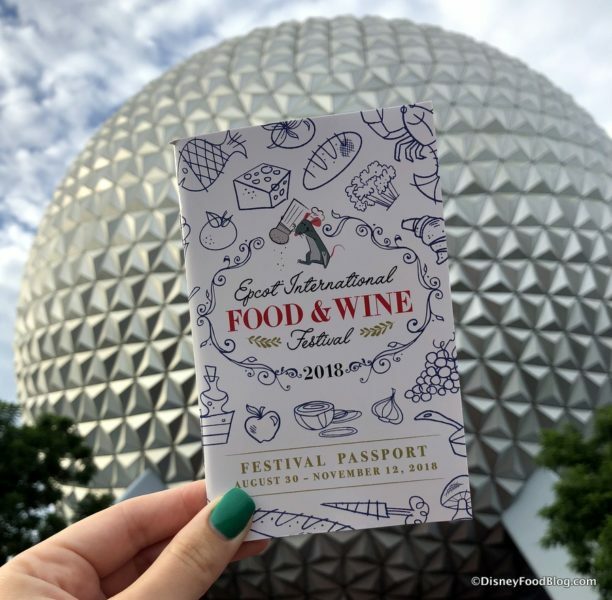 Because not only have the dates been announced for the 2019 Epcot Food and Wine Festival, but new menu items have been revealed for another favorite fall event — the 2019 Walt Disney World Swan and Dolphin Food and Wine Classic! 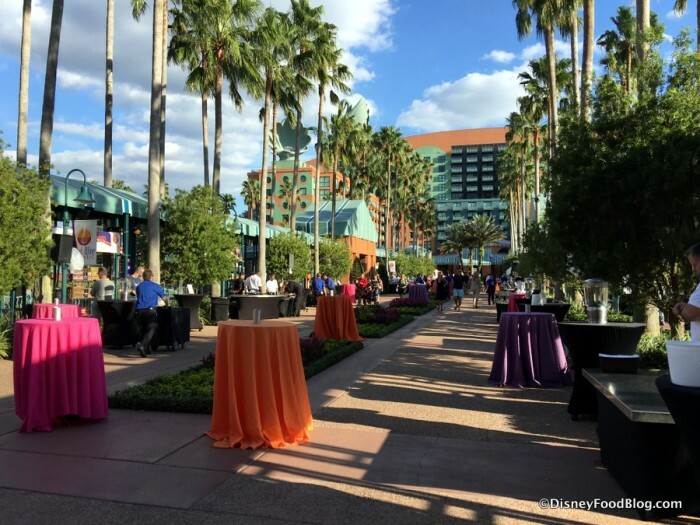 If you are as excited as we are about the 2019 Epcot Food and Wine Festival, then you’ll be interested in another development as we are on the lookout for the Festival offerings, which include Special Events. NEWS! 2019 Epcot Food and Wine Festival Eat to the Beat Concert Preliminary Artist! Epcot Food and Wine Festival fans – it’s TIME for Eat to the Beat news! 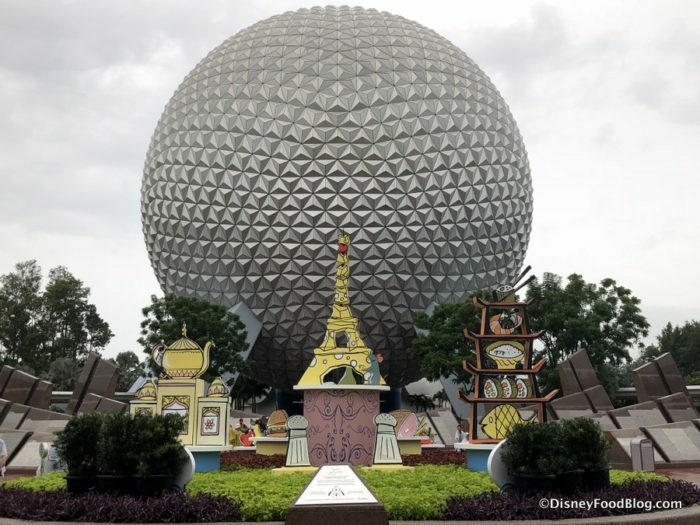 Here at DFB we pride ourselves on reporting Epcot Food and Wine Festival Info just as soon as we have it! And today, we’re sharing with you a look at the VERY FIRST artist who is seemingly slated for the 2019 Eat to the Beat concert series! There was a LOT of activity on the official Disneyland and Walt Disney World websites yesterday with the announcement of opening dates for Star Wars: Galaxy’s Edge on both coasts came the debut of updated and new pages for the various attractions, restaurants, and experiences for Galaxy’s Edge. We have some exciting news about upcoming Fall events at Walt Disney World! 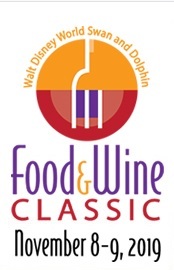 The Walt Disney World Swan and Dolphin Resort has announced the dates, menus, and seminars for the 10th Annual Food and Wine Classic. Mark your calendars for Friday, November 8, and Saturday, November 9, 2019! The Food and Wine Classic also coincides with the 2019 Epcot Food and Wine Festival. And once again, the Food and Wine Classic will include both Seminars and The Causeway. 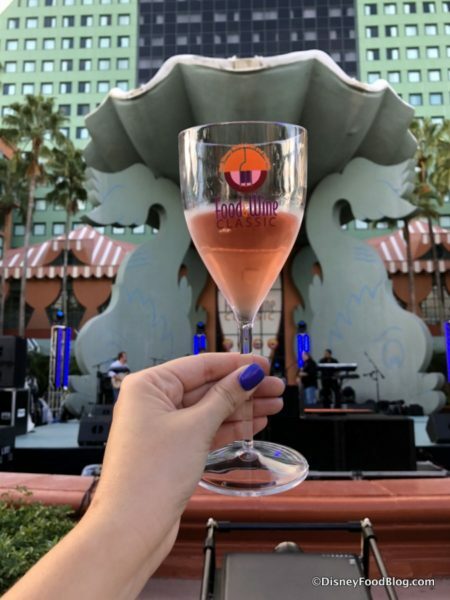 Want to know what else you can expect at the 2019 Food and Wine Classic? Here’s a run down! The central attraction of the Classic is the more than 40 tasting stations featuring dishes from the resort’s 17 restaurants and lounges as well as more than 30 wineries on the Causeway. Check out the Menus page for an idea of what you can expect! This year’s menu features returning favorites including Dynamite Rock Shrimp, Late Season Zellwood Corn, Wasabi Foam, Matsutake & Japanese Eggplant, Crispy Lotus Root from bluezoo, and Shake & Bake Style Southern Fried Chicken, Black-Eyed Pea Puree, White Cheddar Fondue, Bacon Infused Roast Garlic Gravy from Picabu. The 2018 Wine and Dine Half Marathon wrapped up this past weekend and now we have exciting news to share – the dates for the 2019 Wine and Dine Half Marathon weekend have been released!